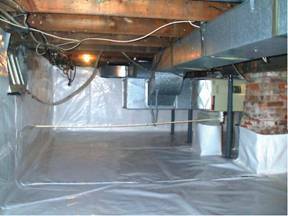 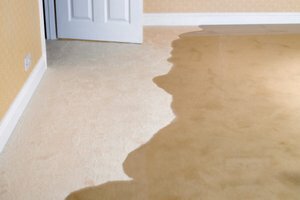 Basements that have been equipped with waterproofing materials can be saved from damage from HVAC systems, ventilation systems, pipe condensation, etc. 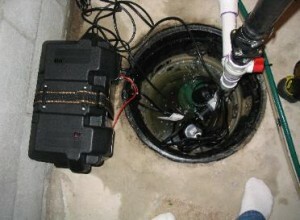 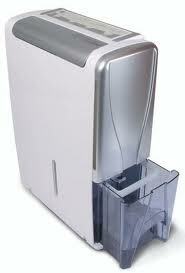 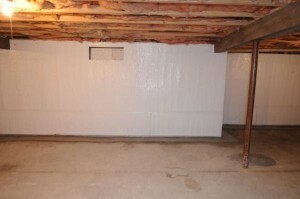 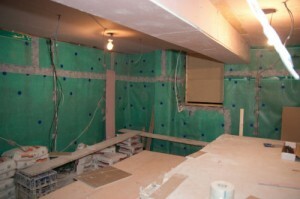 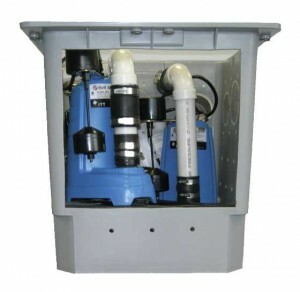 This way you will save a lot of money from repairs to your water damaged basement. 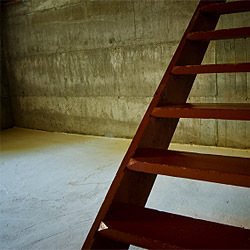 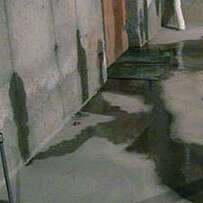 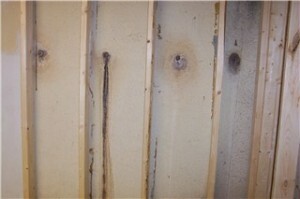 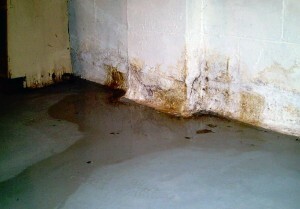 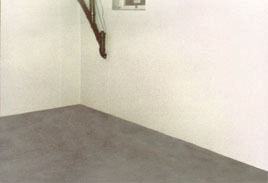 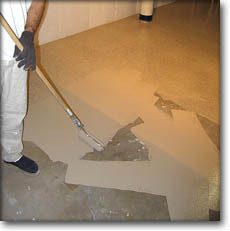 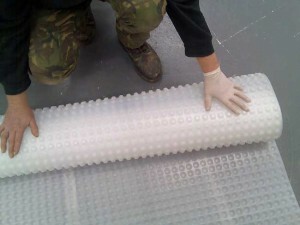 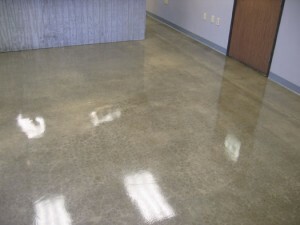 The first thing that you can do is use a waterproofing coating and apply it to the walls of your basement. 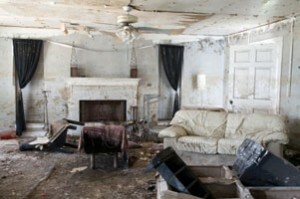 But before this you should inspect the walls and see if they have any structural problems. 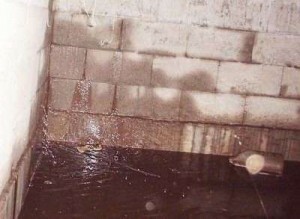 You should clear every crack and fill it with hydraulic mortar. 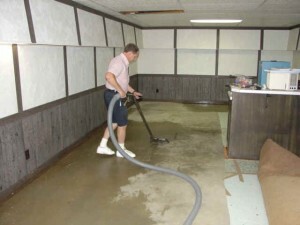 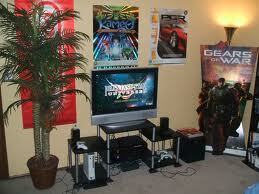 Also remove any traces of old paint and dry the walls and floors. 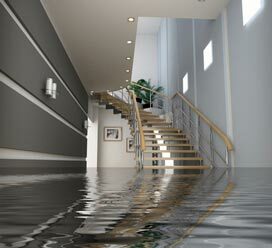 Materials used for waterproofing are resistant to hydrostatic pressure that can result from rain, high water table or faulty gutters. 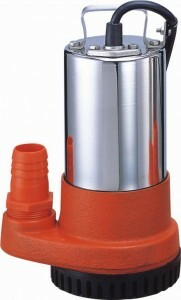 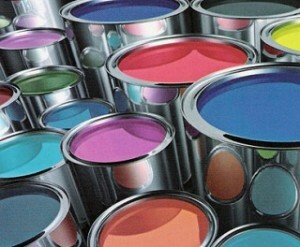 You can find coatings specially designed for outdoor or indoor use.